By every measure, the Hope College Department of Education is hitting it out of the park when it comes to preparing students to be teachers. Hope’s teacher education program is consistently ranked near the top in the state of Michigan, as well as in the nation, for quality and effectiveness. Additionally, classes of Hope education graduates regularly experience exceptionally high placement rates. In 2017, that rate was perfect: 100 percent of Hope students with education certification earned a teaching position within three months of graduation. 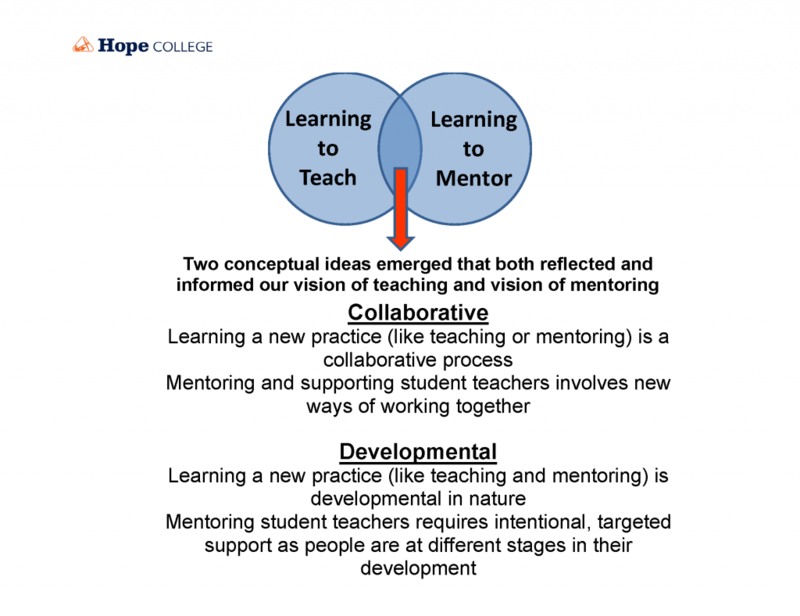 Why then did two Hope professors decide to revamp Hope’s approach to student-teaching if all is already going so well? The short answer: “It was just time for us to really take a critical look at what we were doing and why we were doing it,” says Nancy Cook, professor of education and director of student teaching. The long answer: That critical look was brought about by the difficult reality of finding student-teacher placements. 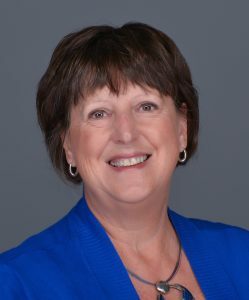 Because children’s standardized test results are scrutinized in professional teachers’ evaluations, teachers “often are reluctant to turn their classrooms over to a student-teacher for a long period of time,” Cook explains. Additionally, the education program’s desire to reassess its own good practices as well as the department’s upcoming re-accreditation process by the Council of Accreditation for Educator Preparation played a part in the decision, too. 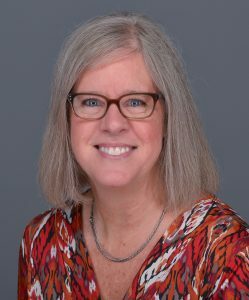 The confluence of those three factors had Cook and her colleague, Dr. Susan Brondyk, take a hard and creative look at the way student-teaching had always been done and lead it toward a new way. And that new way would involve a more thoroughly collaborative approach, with a new assessment and evaluation tool at its core, for all players involved the process —student-teacher, cooperating teacher and college supervisor. “The typical student teaching model had been this gradual release where the classroom is turned over little by little to the student-teacher and the cooperating teacher leaves the classroom fully in that new teacher’s hands,” explains Brondyk, assistant professor of education. “Now though, the cooperating teacher and the student-teacher are co-teaching for the entire placement, and that can take on various forms like one teaches and the other assists, or parallel teaching, team teaching and station teaching. The new way would involve a more intentionally collaborative approach, with a new assessment and evaluation tool at its core, for all players involved the process — student-teacher, cooperating teacher, and college supervisor. STAT is a modification of nationally-renowned Charlotte Danielson’s A Framework for Teaching which evaluates for competencies in four categories: planning, classroom environment, instruction, and professional responsibilities. Hope’s version assesses for competencies in seven abilities, each deemed historically and culturally important by Hope’s teacher education standards. A Hope student teacher is now assessed on 43 performance indicators found in STAT in the areas of Ethical Educator, Skilled Communicator, Engaged Professional, Curriculum Developer, Effective Instructor, Decision Maker, and Reflective Practitioner. 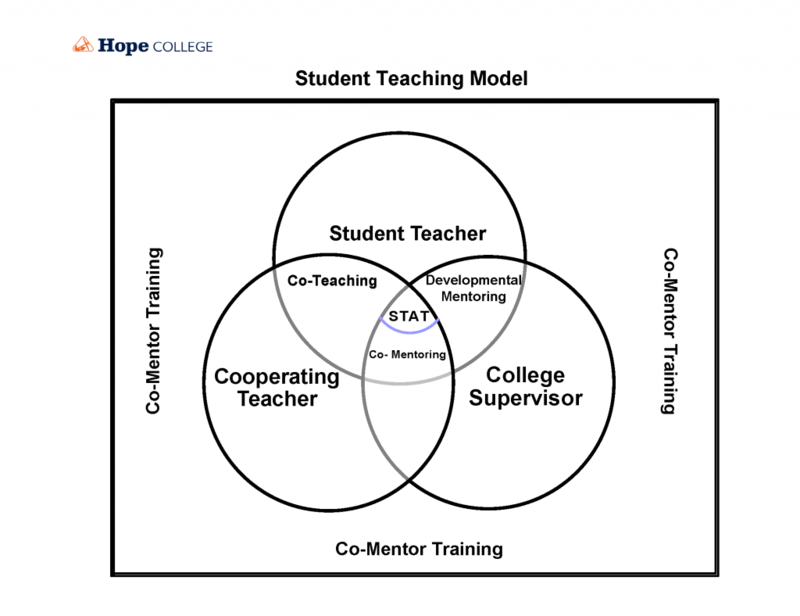 For developmental reasons, a Hope student-teacher is not seeing STAT for the first time when that capstone student-teaching experience occurs either. With TCAT (Teacher Candidate Assessment Tool), “our students are seeing a shortened form of STAT all the way through their classes and placements from freshman to senior years,” says Cook. As for the cooperating teacher and college supervisor, they not only attend intensive workshops to prepare for the use of STAT and to the discuss methods of mentoring, they also receive monthly follow-up meetings and calls. This is in addition to check-ins by the two professors to see how things are going for the 70+ Hope student-teachers who are getting a taste of a “real world” educational setting. This process helps equip mentors to facilitate three-way conversations in ways that promote learning for their student teachers. Cook and Brondyk have presented this new student-teaching model at both national and statewide teacher education conferences. Their talk, “A Story of Transformation: How One Educator Preparation Program Reinvented Student Teaching,” has been given to standing-room only audiences with feedback that others hope to recreate some form of this new model on other campuses too. Hope student-teachers feel the same way. Watch this video of Sara Frank as she explains the benefits of co-teaching math in a Hamilton public school classroom with cooperating teacher Val Capel.